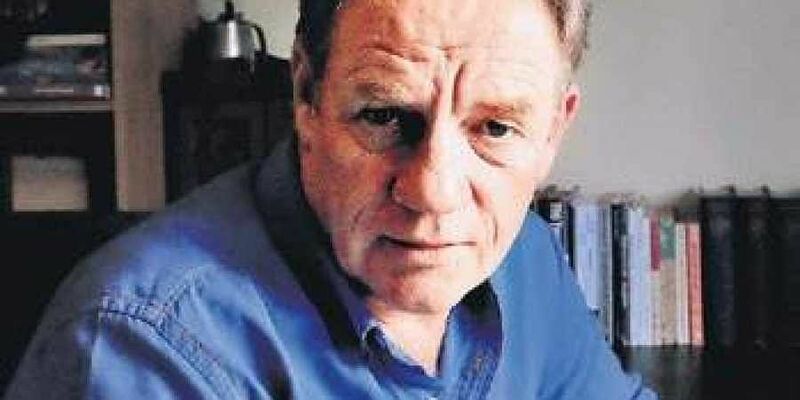 CHENNAI: Veteran war correspondent Luke Hunt, recognized for his insightful reporting on Taliban occupation of Afghanistan in the late nineties, delivered a half-day lecture in the city, recently, on war reporting. Express caught up with Hunt, former bureau chief of Agence France Presse for a chat. What is war reportage all about? In the beginning, the field of war reporting taught us to look much beyond the crisis at hand, to know the situation of a war and understand the background of it. One must understand the political and social elements while writing on something as sensitive as warfare. But you are not supposed to take a stand while reporting, even if your opinions vary. What is the most important rule for a reporter covering war? “The thumb rule for a reporter on a battlefield is to not get killed because no reporter must die for covering warfare. The other important rule is to not get others around you killed. Often these days, protestors are equated to terrorists. How do we draw the line between terrorists and the rest? Not everyone can be named as terrorists in news. Armed attackers or civilians striking in angst are not terrorists. Terrorism is a type of warfare used to terrorize and willfully kill innocent people for a political or religious agenda. And yes, State-sponsored terrorism also does exists. India has witnessed journalists being killed in the recent past. What is your opinion? Social network sites encourage people to report news quickly, how does it affect journalism? Well, it doesn’t affect at all because whatever is going on over social media is gossip, fake news or baseless information. It does help civilians report small-scale crimes like chain snatching or harassment in public places but to get hold of larger institutions like government and the biz world, journalism is the only platform.